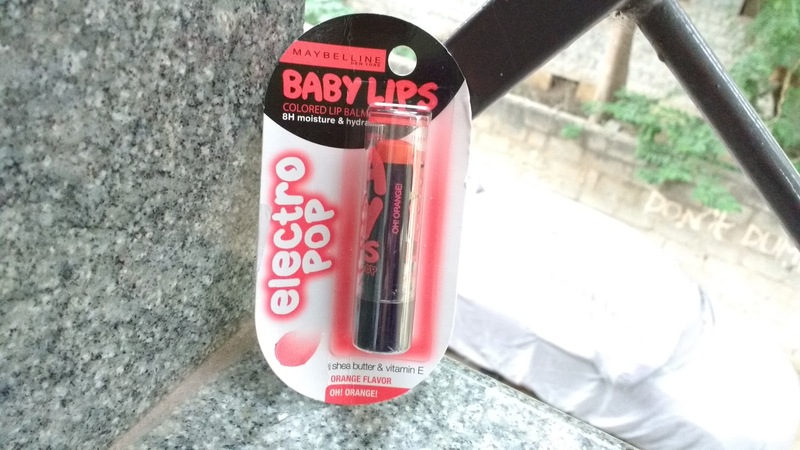 Maybelline Baby Lips Oh Orange has the sweetest of scents which is not overpowering but very much there and pleasing to the senses in a way. It smells like fresh orange tangy juice coupled with candy. I often resist the urge to lick it. The texture is smooth and glides easily on the lips. It's not one bit sticky and does not bleed from your lips. 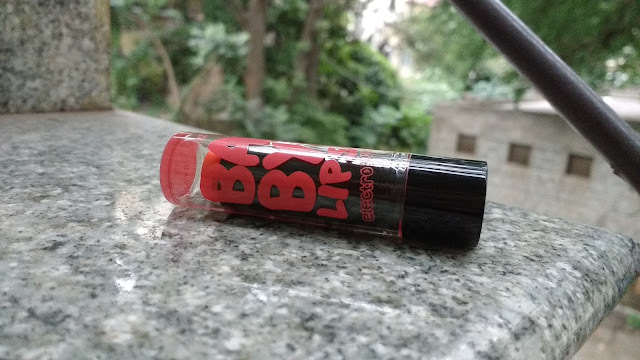 I hate lip balms which bleed and I am glad this one doesn't. The staying power for a lip balm is quite impressive. Oh Orange lasts for a good 4-5 hours and leaves lips moisturized for another 8 hours after it fades. I love reapplying it and have noticed that reapplication gives better results and helps heal chapped lips more quickly. The packaging is super cute, sturdy and travel friendly. 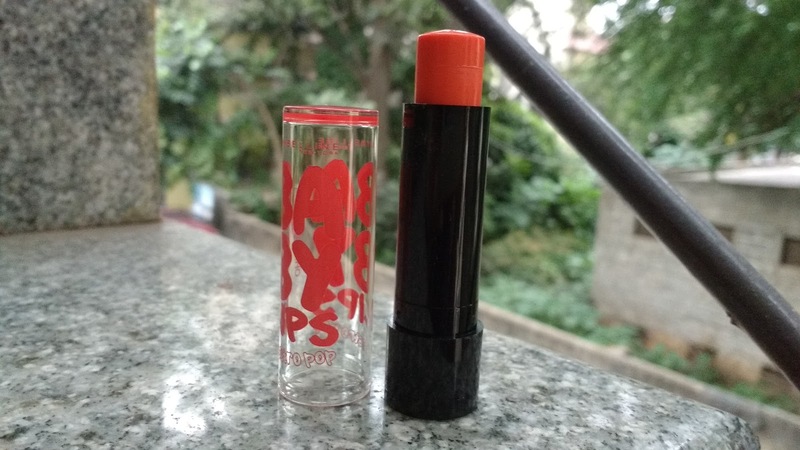 I would give it a straight 10/10 but the lip balm does not go entirely inside the tube, it halts half way and extra care has to be taken every time you open/close the lip balm or you will accidentally chop it off. 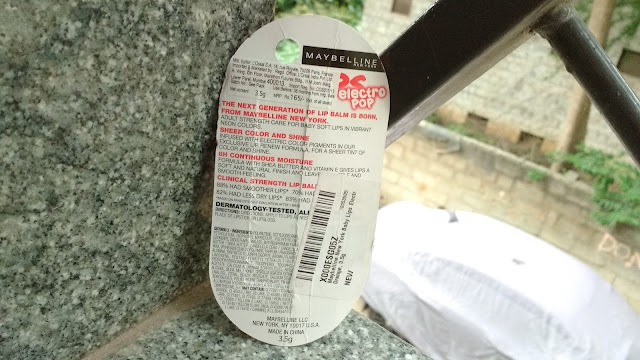 This is the only thing which was a miss in this lip balm. I love it and totally recommend it to anyone who loves tinted lip balms and has chapped lips coz this lip balm really works!! I am going to try the other variants in this range soon and I am sure i'll love them all.